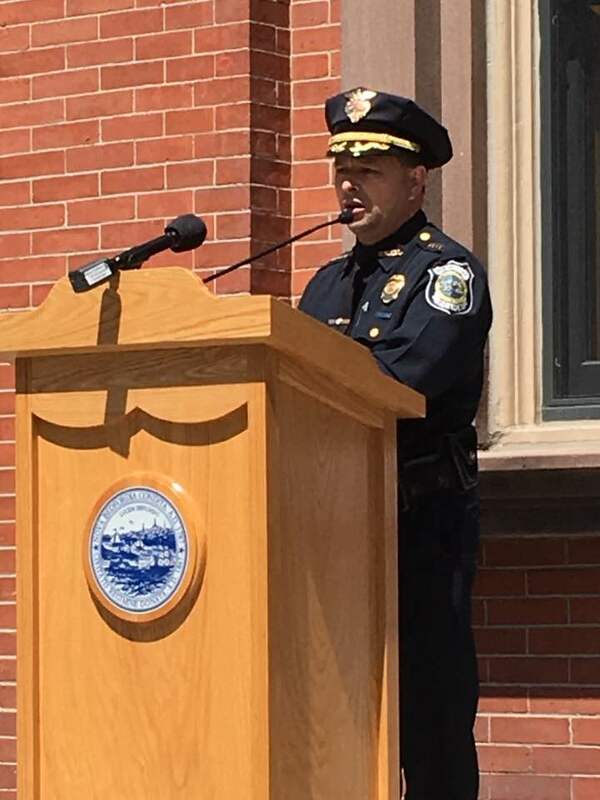 Chief Joseph Cordeiro stood in for Mayor Jon Mitchell Thursday, May 4, during a ceremony at City Hall in observance of National Day of Prayer, held every year on the first Thursday of May. During this day, people are encouraged to turn to God in prayer and meditation. This was the 66th annual national observance of the National Day of Prayer.